Welcome to my bike blender blog adventure! Hello hello friends and family! Tomorrow i head out for beautiful Guatemala to work at Maya Pedal, a bicycle shop that transforms old bikes into pedal-powered farm equipment for indigenous farmers. Pretty amazing organization doing incredible and fascinating work (i highly recommend you check out their site). The website was passed along to me by my wonderful girlfriend Natalie, who's doing pretty exciting stuff in Africa right now (you can reach her blog here). Anyhoo, i checked out their stuff, fell totally in love and decided i had to go. While i'm there i'll be trying to learn as much as i possibly can, document every weld and wheel spoke, meet every fascinating character i can and then put it all up here. I'm pretty excited, i know its going to be an amazing trip. Many thanks to everyone who's helped me plan and get ready for the trip. Much love to you all- wish me luck! 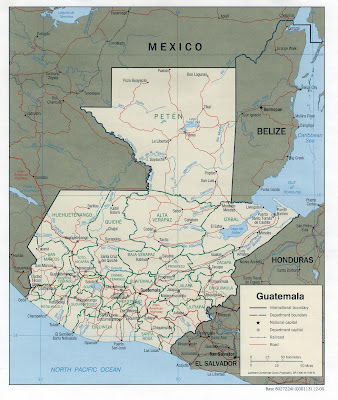 Maya Pedal is an organization located in San Andreas Itzapa, Guatemala that designs and fabricates bici-maquinas (bike machines) for distribution to rural Guatemalan farmers and workers. The mission of the organization is to "contribute to the conservation of the environment, the health of the Guatemalan people and the productivity of the local economy." Its a terrific place to volunteer at- we highly recommend it! To find out more about volunteering, please contact one of us. Our emails are listed below. Bici-Tec 2015 class registration is now open!